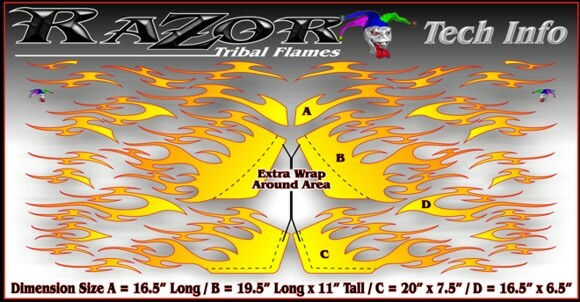 Left and right side graphics with front graphics completes this Tribal Design Kit. 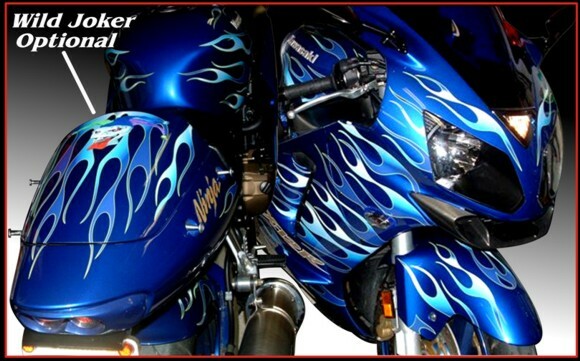 With a twist of Bio-Mechanical detail, the design has a dark look to the Slayer design. 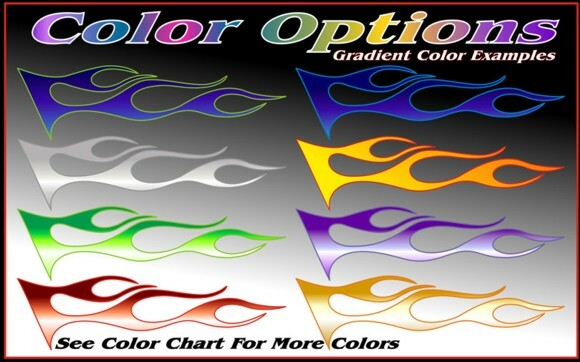 The 30 piece Razor Flame Kit has many colors to choose from in an airbrushed look, photo quality lightning or fire. 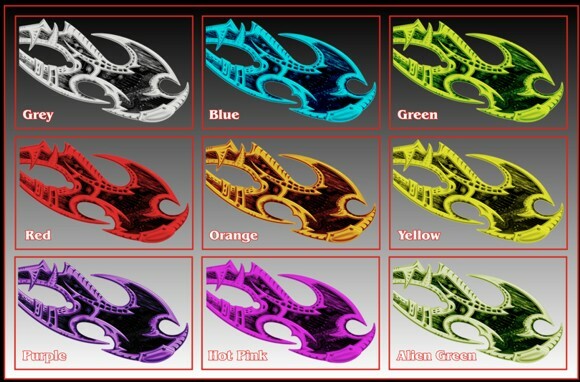 One Side Version that lays over the right side and the Two Side Version has Skulls on both sides. 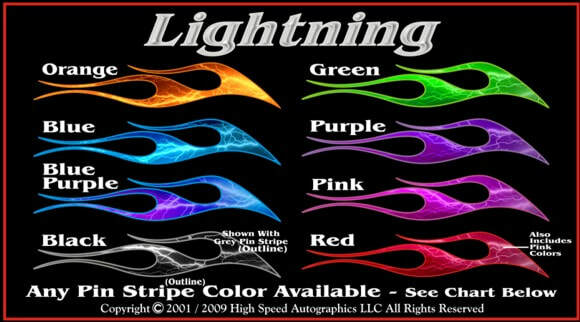 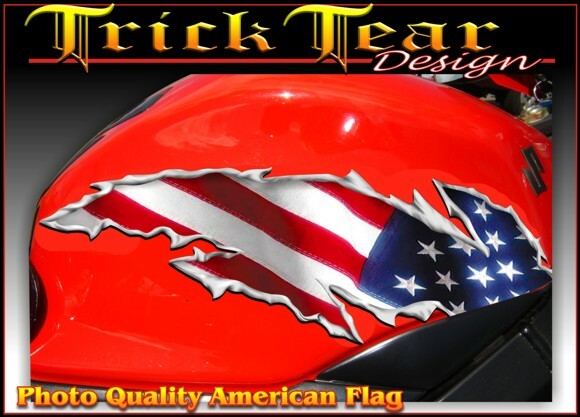 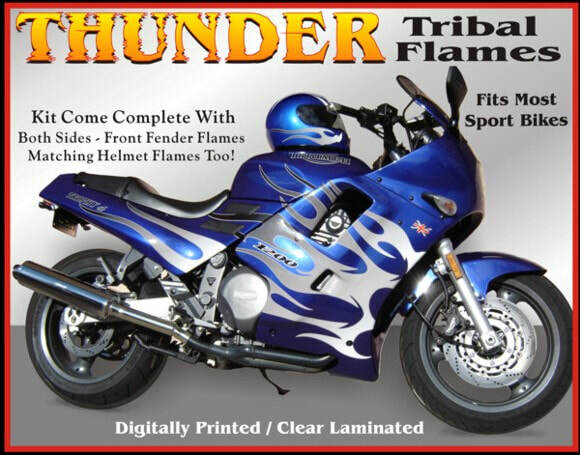 Available in a wide choice of colors including airbrush look, lightning and fire colors. 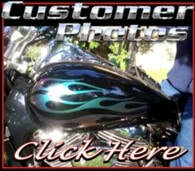 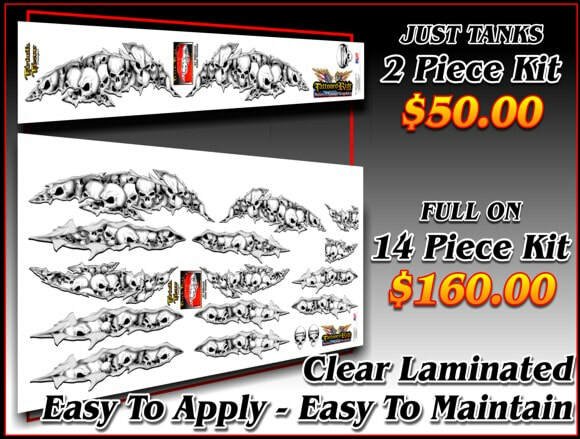 ​See Our Wet Application Process and All The Other Details, Including How To Care For TattooedRide.com Graphics. 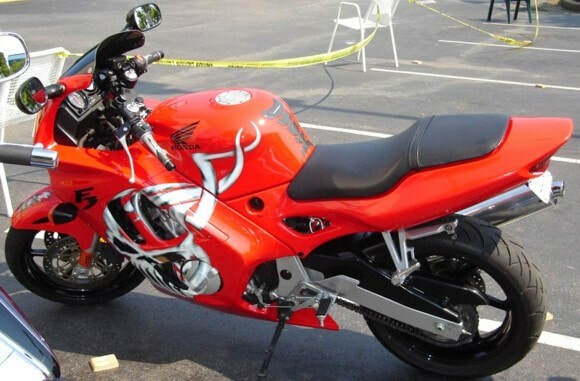 ​See Our Customer Photo Gallery and Check Out The Different Colors and Bikes We've Done.